ROOMS: Elegant, casita-style accommodation, clustered into six 'villages.' Earth tones and cloudlike beds immerse you into relaxation. Some rooms have outdoor showers and soaking tubs. 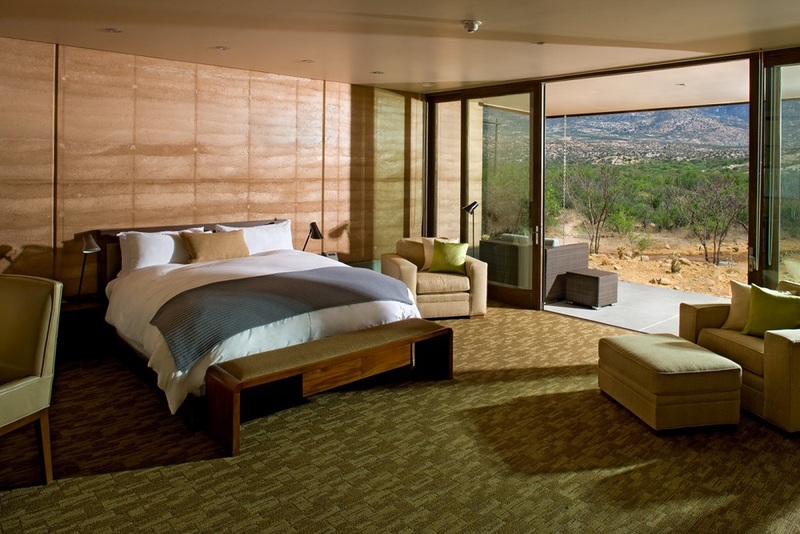 The Sunrise Rooms are the best in the house, and the Catalina Suite's stunning mountain views are second to none. Villas blend with the landscape beyond, and are perfect for families or those wanting some extra space to spread out. POOL/GYM: There are two pools, one for relaxation and one for more active pursuits, such as lap swimming. 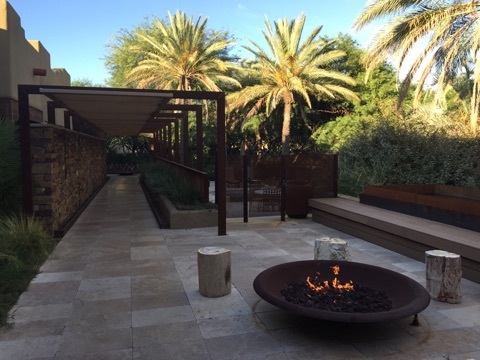 In addition to the fully outfitted fitness center, Miraval also offers group fitness classes, yoga, and Pilates and spinning studios. RESTAURANT: Cactus Flower Restaurant offers thoughtful, healthy meals three times daily, including an extensive breakfast buffet and a wide assortment of vegan and vegetarian options. Calorie counts are provided with every dish. VIBE: Mindful, casual, active. Perfect for a girls getaway, spa weekend, or activity lovers. BAR: Brave Bill Lounge offers an excellent selection of wines, beers, and liquors. The bar setting is comfortable, casual, and social, and you'll likely run into fellow patrons enjoying their favorite beverages. 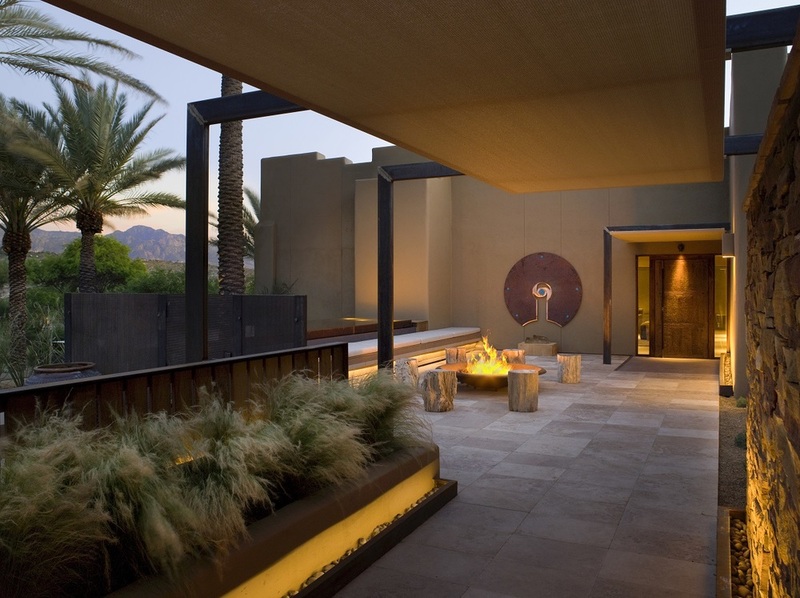 SPA: The architecture of the Life Balance Spa blends with the surrounding Sonoran wilderness, and offers a full range of unique treatments. Ayurveda, body renewal, and outdoor treatments are all available, as well as various salon services. WIFI: Available throughout, but you're asked to refrain from phone calls and texts while on the main property. KIDS: Miraval welcomes guests aged 18+. LOCATION: The foothills of the Santa Catalina Mountains, just outside of Tucson, Arizona. Roughly one hour from Tucson International Airport (TUS). 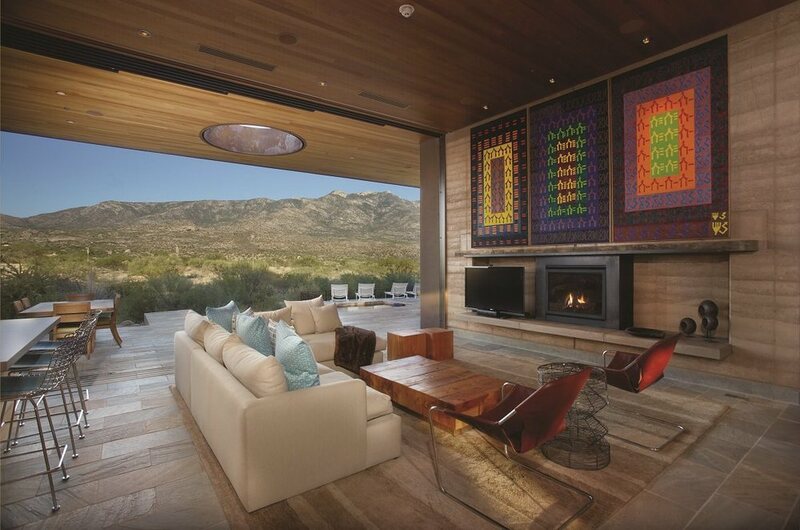 Miraval is a unique property based around the idea of being present -- in mind, body, and soul. Wellness is the foundation of everything you do while on property. Various activities begin at 5:30 every morning, and are ideal for those looking to fill their days with activities including yoga, meditation, hiking, an unique array of spa treatments, traditional spa treatments, zip-lining, self-realization based mini seminars, teambuilding activities, and food education. one on one clinical appointments if one chooses to do so. The resort is staffed with meditation teachers, authors, psychologists, and many other vocations. 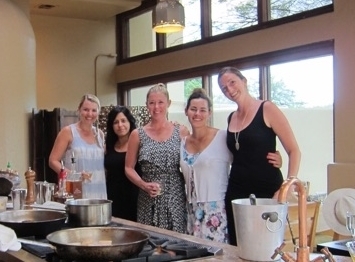 The resort is ideal for group travel, relaxation/detox, team building, 40th birthday celebrations etc.